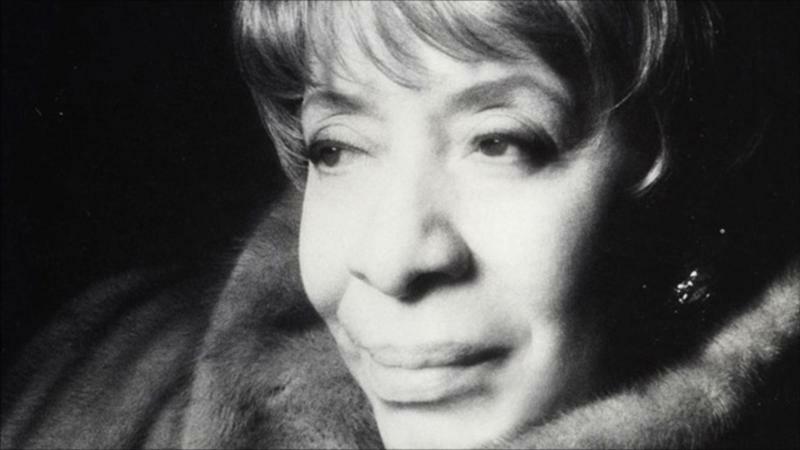 In 1992, pianist and vocalist Shirley Horn and her trio, enhanced by the orchestral arrangements of Johnny Mandel, produced Here's To Life, which would become her best-known album. According to Keith Hall, it is a shining example of her careful pacing, her unsurpassed signature style of storytelling and her ability to make listeners feel the full emotion of each lyric. 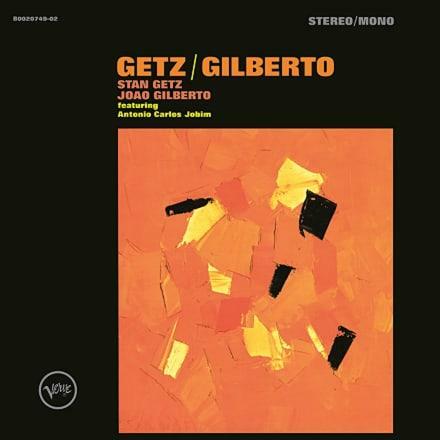 In this episode of Jazz Currents, Keith Hall pulls back the curtain on a modern classic. 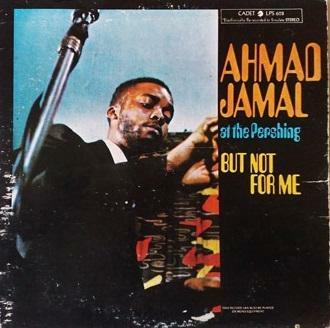 On January 16, 1958, the Ahmad Jamal Trio recorded a landmark album at the Pershing Lounge at the Pershing Hotel in Chicago, Illinois. Titled At the Pershing-But Not For Me, it featured Chicago bassist Israel Crosby and New Orleans drummer Vernel Fournier. The album was on Billboard’s Hot 100 album chart for more than 2 years, and included the crossover dance hit “Poinciana." Keith Hall is our guide to the many treasures found in this recording, on this episode of Jazz Currents. Keith Hall pays tribute to the Ahmad Jamal Trio in this Jazz Currents episode. 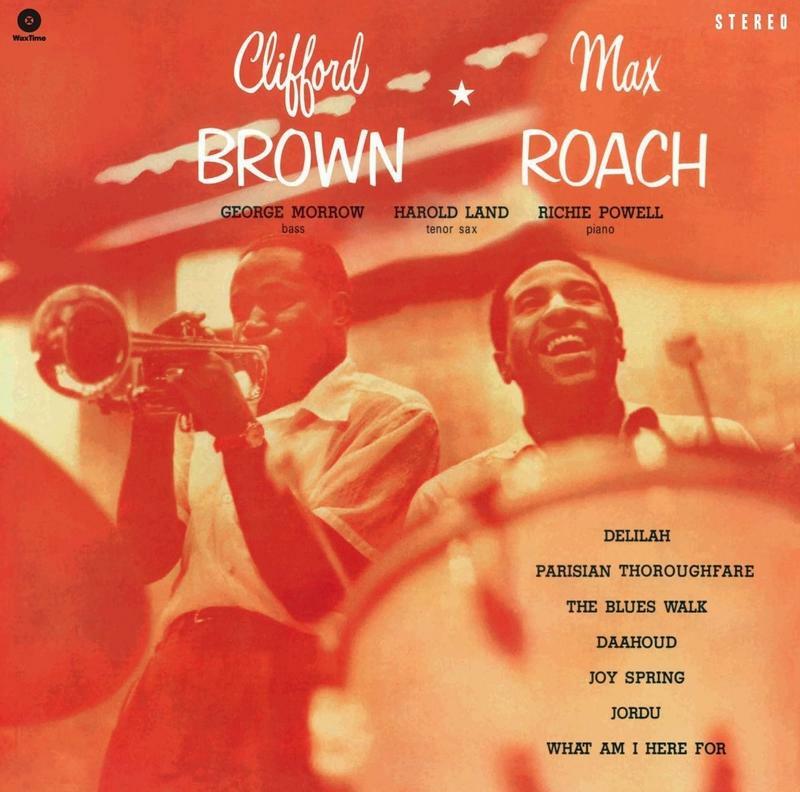 On this episode of Jazz Currents, Keith Hall takes us through an album he says has that "feel good" sound. 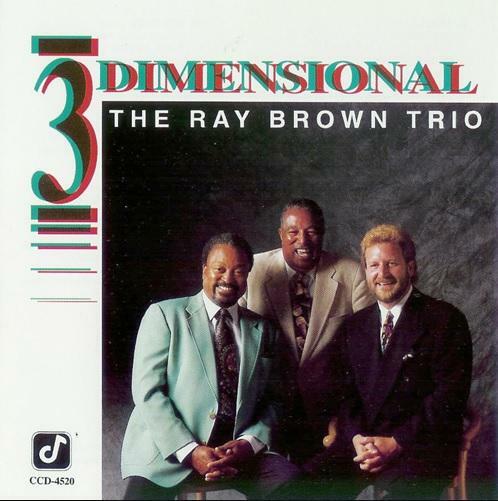 Keith Hall takes an in-depth look at the album '3-Dimensional' by the Ray Brown Trio.